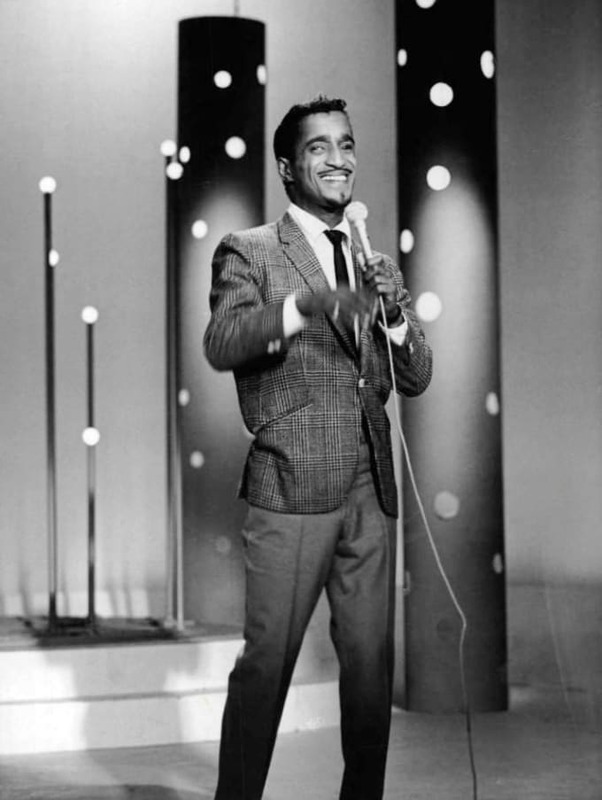 World-famous actor and entertainer Sammy Davis Jr., got his start on the stage doing Vaudville plays, and became a member of Frank Sinatra's "Rat Pack." He was in the original version of Ocean's 11, and during his career he'd been nominated for several Golden Globe and Emmy awards. Davis' style was sharp. He'd often wear white blazers, tuxedo jackets, bowties, and pocket squares, and in any image of him that you run across, he's always the best dressed man in the group.